-Oregon distance coach Andy Powell talking about Edward Cheserek. MOH AHMED 13:04 OFF 8FLAT 3K!! 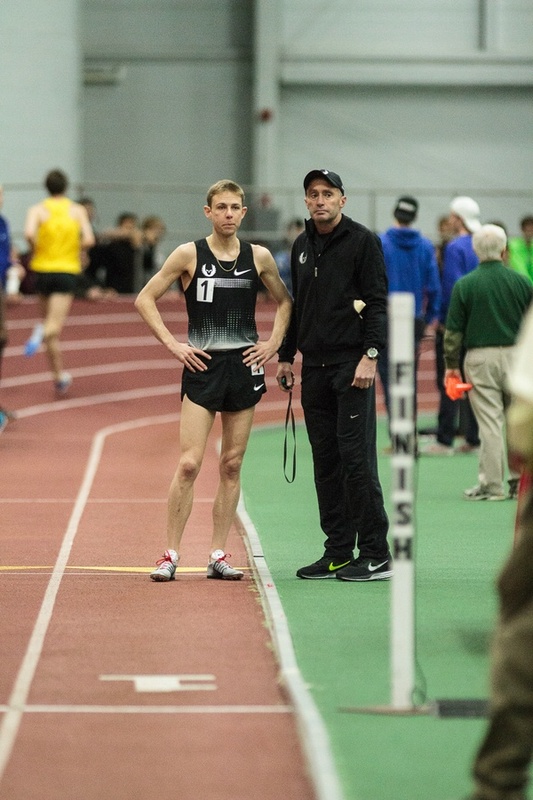 Ex NOP coach Vern Gambetta refers to Salazar as "Diabolical Maniac"
LRC Q&A Q&A With Andy Powell: Oregon Distance Coach Discusses the Greatness of Edward Cheserek, Learning from Centro and Salazar & How He Peaks Athletes For NCAAs We caught up with Powell after Cheserek’s collegiate record 3:52.01 mile in Boston and he shared details on Oregon’s training system, how Cheserek bounced back from his defeat at NCAA XC and his relationship with Centrowitz, whom he coached to World Championship bronze in 2011. 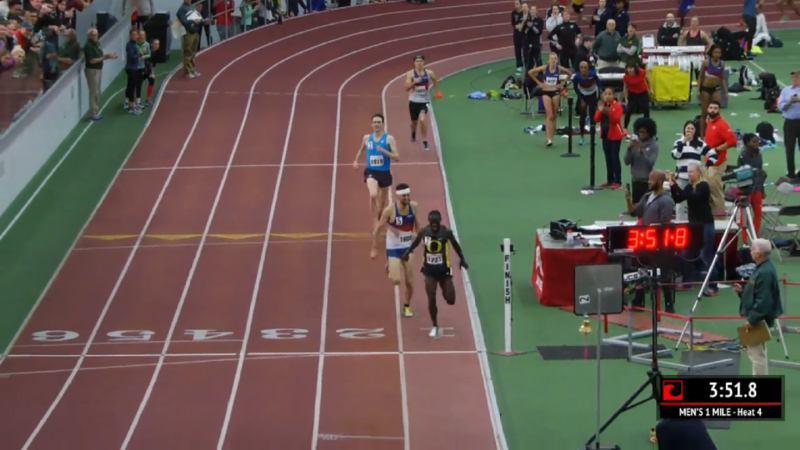 LRC Fast Times in Boston: Edward Cheserek (3:52.01) Breaks NCAA Mile Record, Mo Ahmed (13:04.60) Sets Canadian Record to Lead 4 Men Under 13:10 The record-breaking 2017 is underway. Kyle Merber 2nd. The record-breaking 2017 is underway. Kyle Merber 2nd. Texas A&M’s Fred Kerley Wins SEC 400 After Running 44.94 In The Heats To Put Himself Sixth On The All-Time List Alabama’s Jereem Richards set a 200m world lead with 20.34. Impressive Doubles From Miami’s Shakima Wimbley And Southern Illinois’ Julian Harvey Wimbley set a 400 world lead in 51.20 and won the 200 in 22.83 while Harvey took the HJ (2.21m) and LJ (8.17m world lead). Indy Star: Daniel Khuhn Leads IU To Men’s Big Ten Title Kuhn ran the 5th-fastest 600m in history with 1:15.23. and ran a leg on IU’s 9:34 winning DMR. Penn State’s Isaiah Harris won the 800 in 1:47.23. 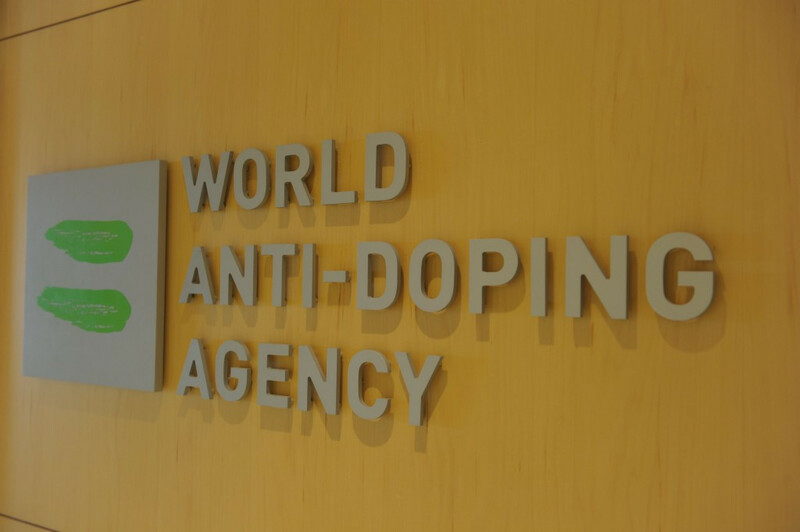 LRC More From Leaked USADA Report- Alberto Salazar and Dr. Brown Used Risky “Procedures and Prescriptions Medications” to Increase Testosterone and Boost Performance USADA’s leaked report says Salazar, “repeatedly ignored the medical evidence and his athletes’ long-term health prospects”. Steve Magness Says He Was A “Human Guinea Pig” For The Nike Oregon Project Magness was once given a litre of the amino acide L-carnitine to test for Salazar which is 20 times the maximum legal amount. 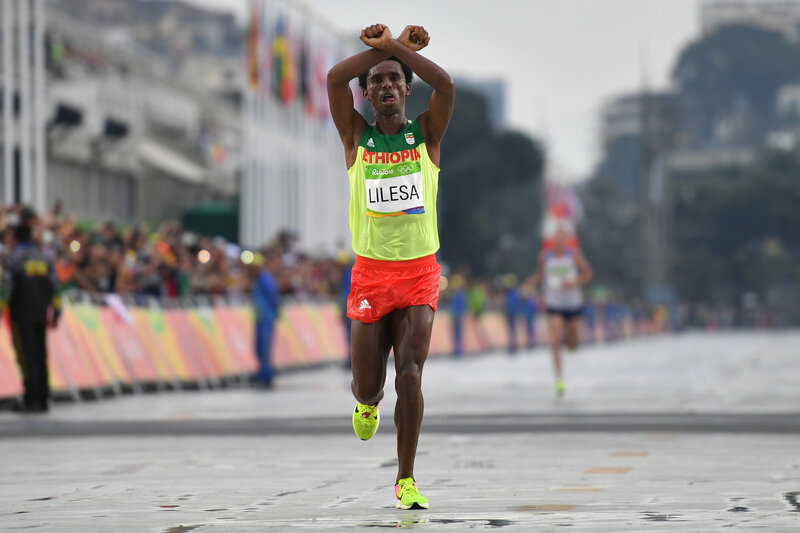 The Guardian‘s Sean Ingle Thinks “Alberto Salazar And Mo Farah Still Have Many Questions To Answer” Meanwhile, Salazar says The Sunday Times “simply recycled old allegations” from two years ago. 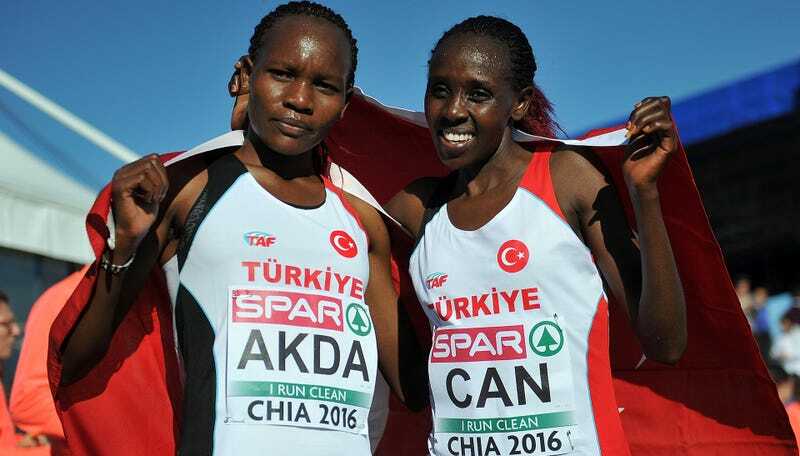 Sam Chelanga (28:19) And Mary Wacera (31:41) Win Over Deep Fields At World’s Best 10K Chelanga won by 2-seconds over Phillip Langat and Stephen Sambu while Wacera beat out Mamitu Daska to win her third title. New Zealand’s Olympic Bronze Medalist Eliza McCartney Breaks The Oceania Pole Vault Record With 4.82m At Auckland Track Challenge At the same meet, Ryan Crouser extended his world lead with a 22.15m throw to beat NZ’s Tom Walsh and Jacko Gill and Brett Robinson won the 5,000 (13:22). Croatia’s Sandra Perkovic And Sara Kolak Have Impressive Openers At Croatian Winter Throwing Championships Perkovic threw 70.23m, the seventh 70m+ competition of her career. 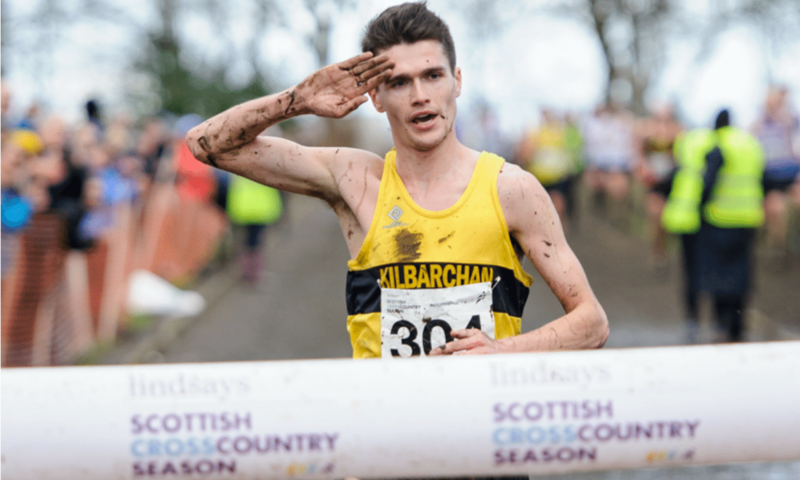 Scottish Half-Marathon Record Holder Callum Hawkins Dominates Scottish XC Champs Morag MacLarty took the women’s title. Dewi Griffiths Wins His 6th Welsh National XC Title, Closing In On Steve Jones’ Record Of 9 Beth Kidger won the women’s race. Team GB Ready To Introduce Multi-Sport Olympic Trials Ahead Of 2020 Games Based on the US Trials model, the BOA wants to organize trials that will take place across 3 cities over 2 or 3 weeks and include 8 or more sports.